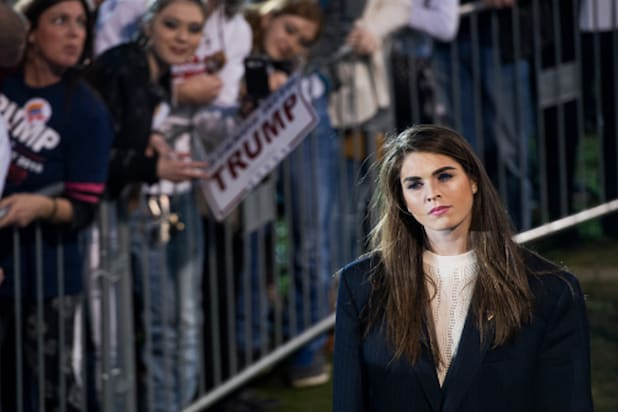 Hope Hicks: Who Is the Press-Shy Spokesperson for Donald Trump? Donald Trump’s spokesperson is a one-woman team who never appears on TV and rarely speaks to reporters. So, how did the collaboration come about? “I wanted Hicks to help me understand just how all this had come to pass, how a person who’d never worked in politics had nonetheless become the most improbably important operative in this election. But she declined my request to talk. Instead, she arranged something more surreal: I could talk about her with Donald Trump, in front of her,” GQ wrote. The feature paints Hope’s job as “a sui generis role of outsize importance that she half invents on the fly,” and says she’s often “summoned in critical moments of confusion to play instigator and score-settler,” such as when Trump had to rebuke the Pope. 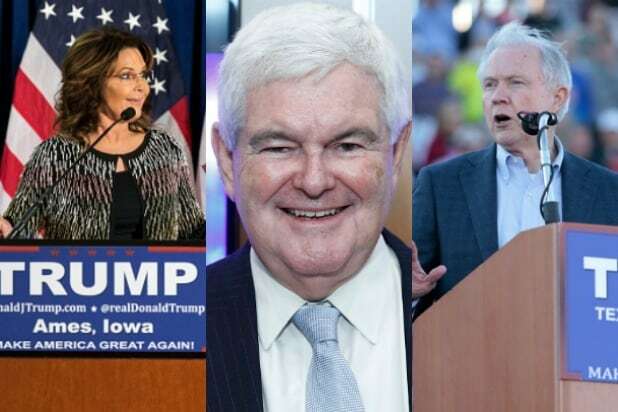 Simply, Trump is a great spokesperson for himself, so he doesn’t need a conventional press secretary. Hicks, who Trump feels learned the gig pretty quickly, started off with the Trump family by working on Ivanka Trump’s fashion collection. She was eventually recruited to join Trump’s team, although she might not have realized right away. Regardless of how Hicks landed the job, she’s suddenly one of the most important people in politics.